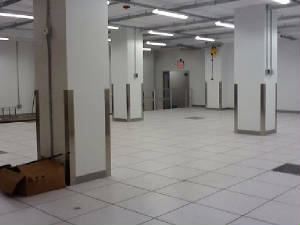 32 Avenue of the America's New York NY, Engineered and designed a 30,000SF turnkey tier 3, data center, incorporated 4,000A switch gear and generator to building supplied generator farm, closed loop HVAC system, fire suppression and a 3,000A 48VDC power plant of which we conducted a full commissioning test to. 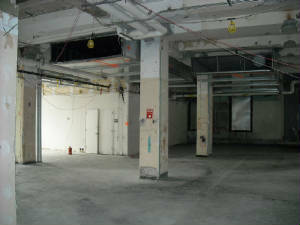 165 Halsey St, Newark NJ, 15,000SF Engineered a Turn-key Data Center. from Design to commissioning within a historical building district. Permitting obtained for the installation of a 3000A, utility service, Emergency generator, UPS and HVAC. 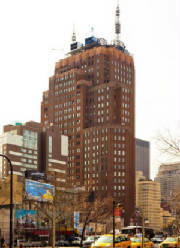 1100 Avenue of the America’s New York NY, New 1.200 Ton BAC Evaporative Cooling Tower installed to hi-rise rooftop. 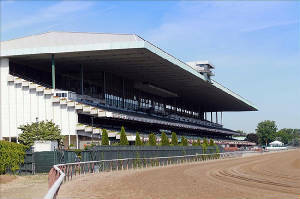 Design Engineered all components and obtained NYC lift approval permitting. 600 7th St, Los Angles CA, Planned a four phase method of procedure for the installation to “hot-tap” multiple glycol cooling towers to an existing 45,000SF data/ collo center. Also engineered a major utility power service upgrade while the center was under full operation. 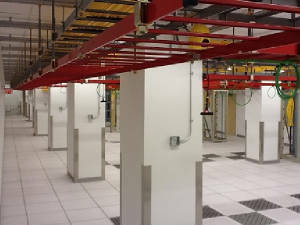 1200 Washington Ave, Minneapolis MN, Engineered a 24,000SF turn-key Data Center which included full designed of electrical, mechanical and plumbing components. as provided a commissioning and test validated to the location for its operation. Obtained all permitting M.E.P. which included a 4,000A 480VAC utility service, (2) 2MW paralleled generators, parallel redundant UPS and full HVAC system. 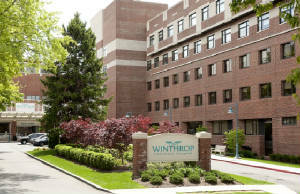 Mineola NY, Provided Engineering services for data center build, UPS, power reconciliation and survey reporting. 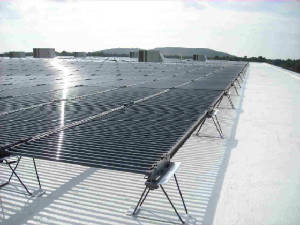 PVC systems to the panel inverter system size of 300KW. assessment. 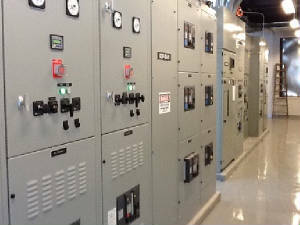 Service Report assessment of the 13.2KV electrical system led to needed equipment service upgrades. 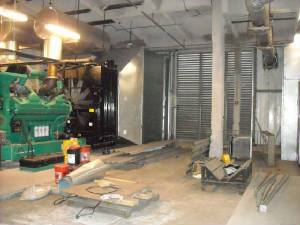 Oakdale NY, Designed shooting range ventalation/ exhaust system. Signed / Sealed drawings are then used by electricians to install the permit approved systems. Performed Computational Airflow Modeling Analysis to validate collocation equipment placement to data center’s hot/cold aisle airflow design. 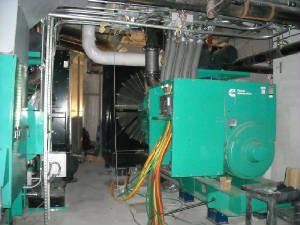 Qualify structural placement and design of 48VDC plants, inverter, UPS HVAC and emergency service projects.